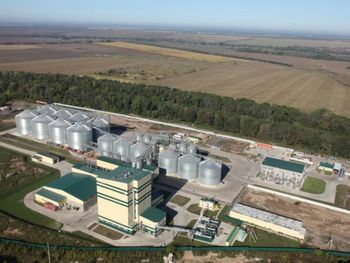 We are the specialist for the conception, planning, production and assembly as well as commissioning of plants for the production of pet food. State-of-the-art planning and design technology, highly motivated and qualified employees as well as high-quality products guarantee the best quality for you. 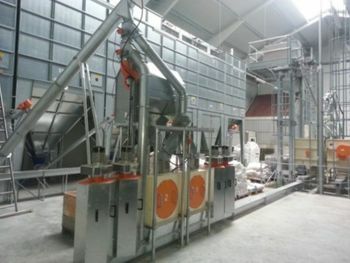 Technology for industrial compound feed production up to a capacity of 100 t/h. 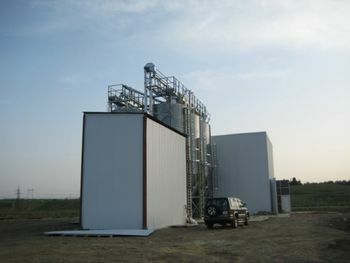 Technology for cleaning, drying and storage of grain. Technology for the industrial production of concentrates and premixes. BDW at the "Agro Animal Show 2019"
This year we were represented with a booth,too. A Successful "MVC - Cereals - Mixed Feed - Veterinary - 2019"
Our 40m² booth provided us with the ideal opportunity to talk to existing customers as well as interested new customers.